This week we go heavy on the fantasy with a supernatural thriller set in Victorian London, a young adult novel that will remind you of “The Hunger Games” and the latest best-seller from thriller author David Archer. 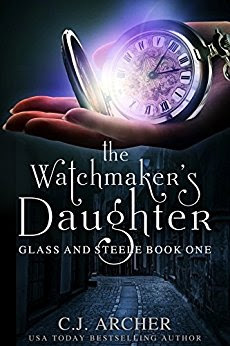 Fantasy: After her father’s death, India takes a job with a wealthy, secretive man who possesses a watch imbued with unimaginable power. Set in Victorian London, the supernatural thriller has more than 1,400 five-star Goodreads ratings. 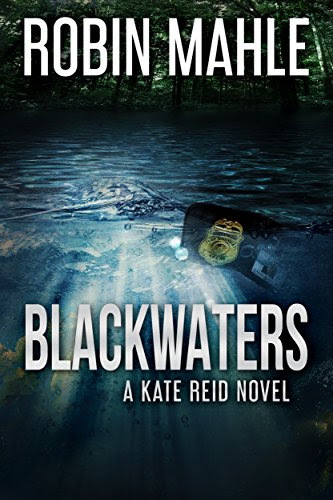 Suspense: With her FBI team embroiled in conflict, rookie agent Kate must investigate the Blackwater killer — a ruthless murderer who leaves victims in the murky rivers of northern Florida. Young adult: There will come a day… when love will mark you as a traitor. 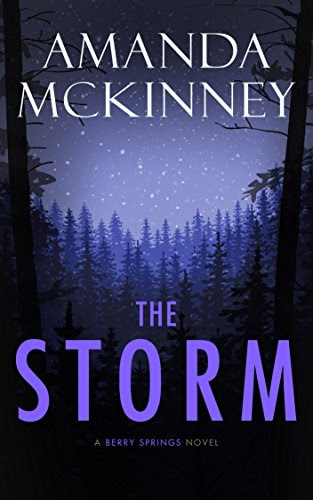 Fans of Divergent, Hunger Games and the Maze Runner will recognize the themes in this dystopian world of dark secrets, intrigue and thirst for a better tomorrow. 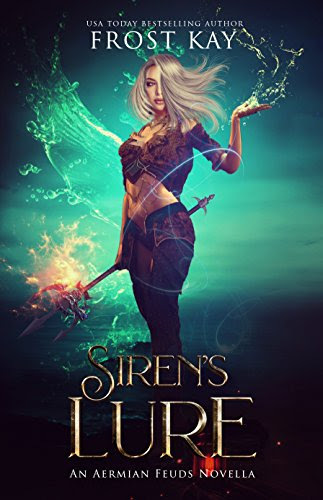 Fantasy: Pirate captain Lilja will do anything to keep her true identity hidden — she’s a siren. But when handsome Hayjen, the human she rescues from drowning, learns her secret, can she trust him with the survival of her people? 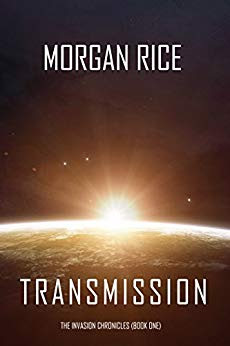 Science fiction: When scientists detect a mysterious signal from outer space, a teenager with a terminal illness holds the key to deciphering the message. A USA Today bestselling author offers a fascinating depiction of Earth’s first encounter with alien life. 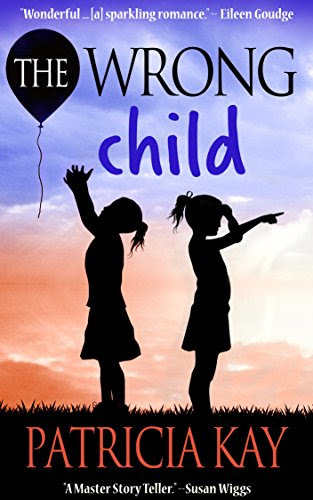 Women’s lit: Abbie Bernard and Logan O’Connell would do anything for their families. 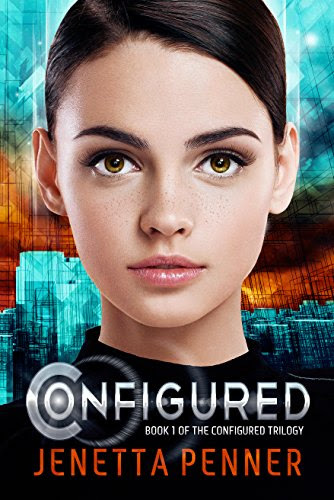 But when they realize that their beloved daughters were switched at birth, they’ll face an unthinkable decision. Thriller: Chance was a good boy. Then his little sister Robin was killed in a senseless murder, and Chance’s world started falling apart. 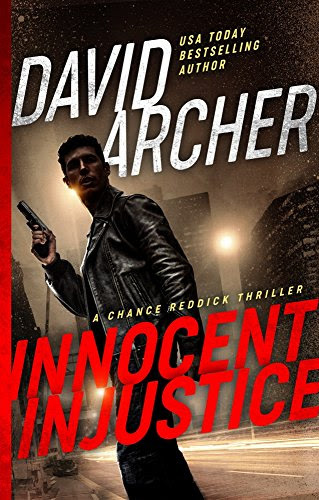 It was just Chance and his grandmother, and little hope that the killers would ever be brought to justice. Grandma had told Chance all about justice. Now, it was time to put those lessons to work. 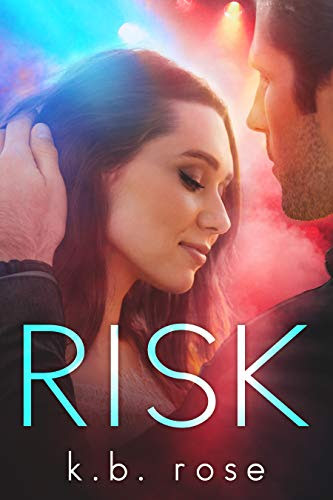 Romance: Leah has plans for the summer: Ditch the bodyguard provided by her overprotective father, fly to California to reconnect with her mother and find adventure courtesy of a daring bucket list. But things don’t go as planned. Romance mystery: Small-town detective Dean Walker stumbles upon a case that opens up his horrific past and his stone-cold heart. My cousin said I must must must go see this movie, so I’m hitting the local cinema this weekend. Ron Stallworth, an African-American police officer from Colorado, successfully manages to infiltrate the local Ku Klux Klan with the help of a white surrogate, who eventually becomes head of the local branch. Director Spike Lee returns to form in this indie production from QC Entertainment, Blumhouse Productions and Jordan Monkeypaw Productions. In theaters now, coming to Netflix and streaming services soon.